The UK charity Friends of Kakunyu School supports Kakunyu School in SW Uganda. 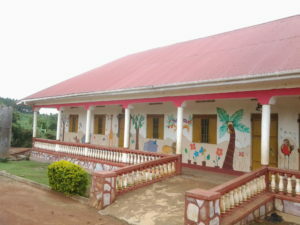 This wonderful school, some 7 miles outside Masaka, is for nursery children up to the age of 6, and for children with special educational needs. 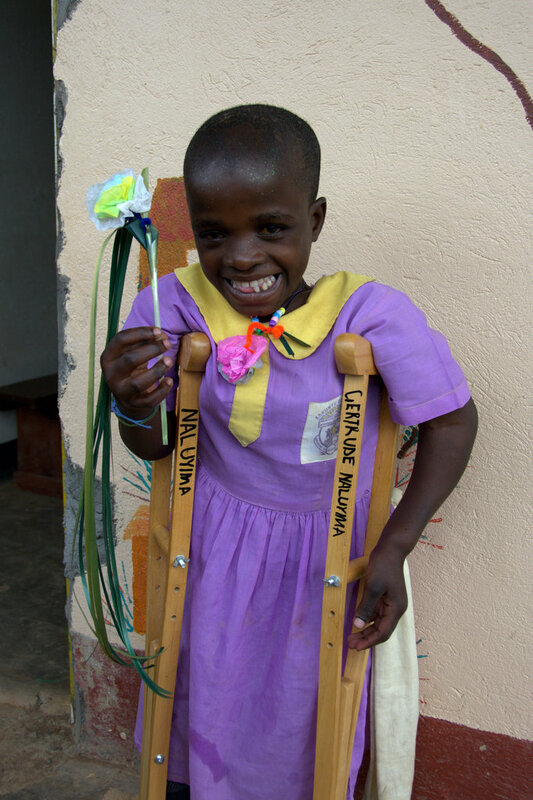 Kakunyu School is one of the few schools in Uganda offering education to improve the cognitive skills of children with intellectual disability and other related learning difficulties. It has boarders and day scholars, boys and girls, disabled and abled, and is a joyous, joyful place. The school, opened in July 2010, stands out gloriously in its bush surroundings. Great things have been achieved by the school management committee, teachers, pupils, and parents over the last 6 years: and, with continuing help from the Friends of Kakunyu School and other organisations all over the world, ever greater things will be achieved by the children and community of Kakunyu School. Click here to download a copy of Kakunyu School’s brochure. In this newsletter, you’ll hear from Kate and Neil Miller, who visited Kakunyu School in November 2018. They agreed to share some of their experiences, photos and musings with us – thanks Kate and Neil! Download the latest newsletter by clicking on the link under ‘Latest Newsletter’ on the far left.